Sep 04, 2012 in "Cinderella's Holiday Wish"
The large crane is currently scheduled to be onsite for the castle Dream Lights installation from September 16 to October 1 2012 (see photos of the install from a previous year below). 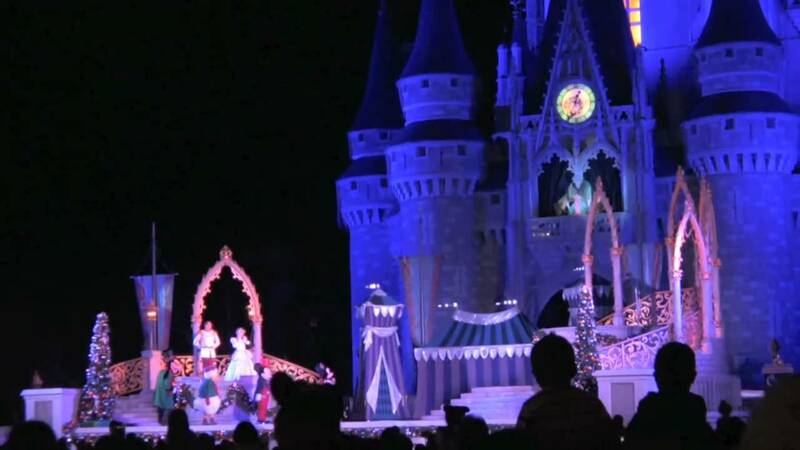 The Dream Lights are part of the spectacular Cinderella's Holiday Wish show that plays during the holidays. See photos and videos from previous years.